Sir Martin Sorrell's S4 Capital is looking at buying MediaMonks, the Dutch-based digital content production company, as its first acquisition. Multiple industry sources claim that MediaMonks, which operates in 11 markets, including the UK, US, Asia, Latin America, has been considering its options about a possible for sale for many months. 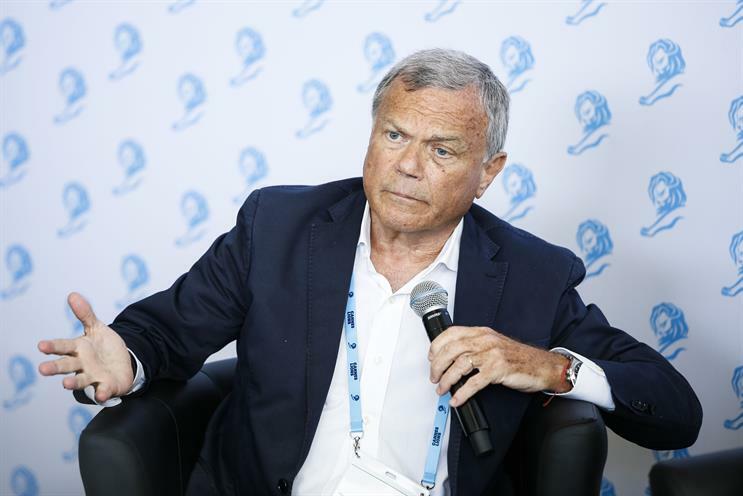 Sorrell only launched S4 Capital at the end of May after abruptly exiting WPP as chief executive. His potential interest in MediaMonks was first reported by the Financial Times. A spokesman for Sorrell would not comment when contacted by Campaign. A spokesman for MediaMonks said: "We are flattered by the attention. Having said that, we don't comment on speculation." 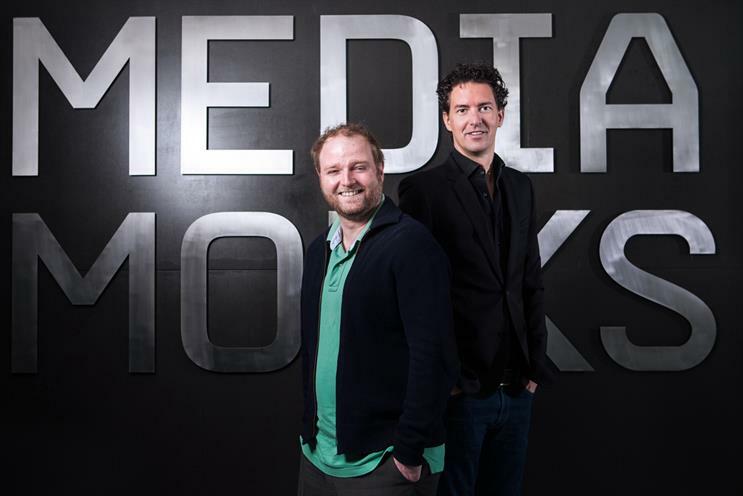 Victor Knaap and Wesley ter Haar co-founded MediaMonks in 2011 and retain ownership of the business, which is thought to be worth upwards of €100m (£88m). Observers said MediaMonks could be an attractive target because it is one of the largest independent, global digital content businesses potentially available to buy. The agency’s website shows work for brands including KFC, Mercedes-Benz and Uber and proclaims it is "crafted with care, coded by coffee, celebrated with champagne". People who know MediaMonks believe the founders would be keen to protect their agency’s culture and S4 Capital could hold appeal as a buyer because it is a start-up without a legacy and Sorrell has high-level contacts with clients. Tristan Rice, partner at M&A firm SI Partners, said: "MediaMonks would make perfect sense for Martin Sorrell. It would give his fledgling group a contemporary offer and instant, global scale, without any of the traditional agency skills he now eschews. "Agreeing a price will not be easy though. Victor and Wesley are well aware that there are half a dozen tech consultancies that will pay a huge premium for their digital design and creative skills, which can drive revenues to their existing engineering and systems integration machines. "Such a premium would be hard to justify for marcoms buyers that don’t have these synergies." He added: "However, MediaMonks is all about culture. They may decide that protecting this from the crushing embrace of a tech behemoth is more important than achieving the highest price for the business. S4 Capital told the London stock market in May that it has £51m of investment, including £40m from Sorrell, and it claims to have "non-binding letters of support from a number of its institutional investors" willing to provide over £150m in additional funding. Sorrell (above) has said that S4 Capital is looking to acquire businesses involved in technology, data and content. He is believed to have been an admirer of MediaMonks during his days at WPP, when he was an investor in digital content business Vice Media. MediaMonks is headquartered in Amsterdam with other offices in London, New York, Los Angeles, Shanghai, Singapore, Sao Paolo, Mexico City, Buenos Aires, Dubai and Stockholm. Horizontality is dead: What's next for agencies?